The last 12 months have been an interesting, challenging and exciting time for the Conduit Magazine. We have been listening to feedback from you our readers, as well advertisers and contributors to find out what you would like more of and less of – this has been a interesting process which has also allowed us to redesign the layout to help find information easily as well as focus on delivering more information you would like to see. We spent months ruminating on new layouts, formats and designs which culminated in a new layout, new front cover and enhanced focus on content readers would like to see. To launch this we held a small gathering to present the new look Conduit Magazine at Oliver’s Coffee Shop on Thursday 20th September. 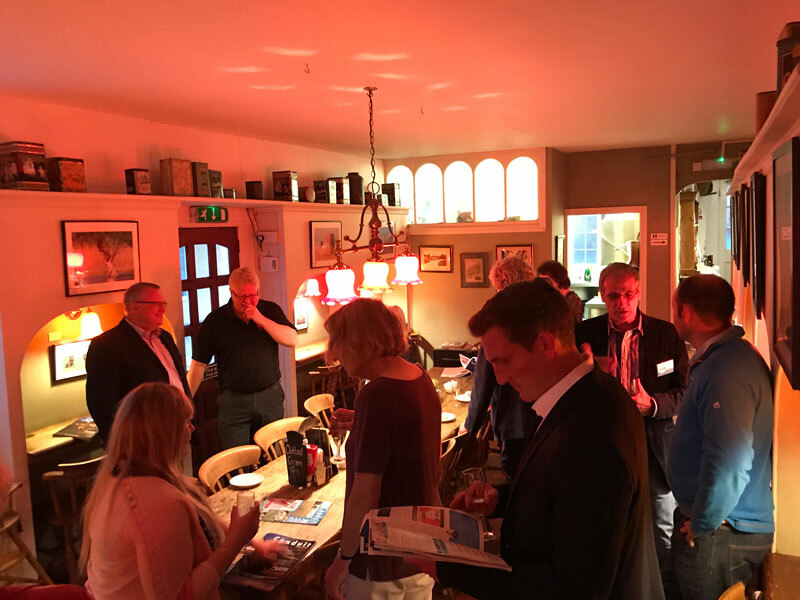 With 50 people in attendance, we were able to show contributors old and new to present the new look Magazine which was received very well, Jane Adkins our Editor gave a talk as to how and why we have developed the magazine to fit the lifestyle of the local readership. Such a buzz during the evening made all that hard work worthwhile and we certainly hope setting the tone for the Conduit for many years to come! 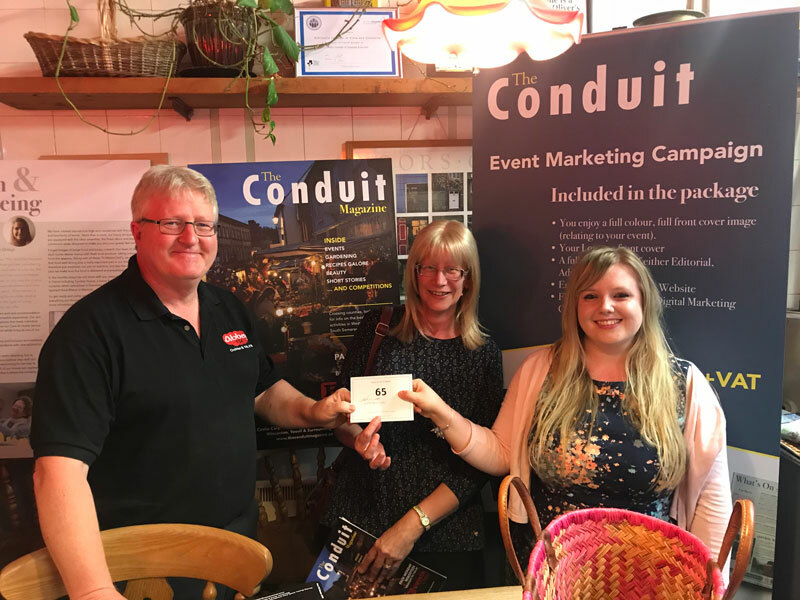 On the night we also held a draw for a lucky ticket holder to win a half page advert in the magazine which was won by Abbey FM, picked at random by our Assistant Editor Lauren Hill. Alongside the new look magazine, we have also launched an updated website which contains event listings and details plus our free giveaway which means you can win (this month) TWO FREE TICKETS to the VOX Beatles on the Friday Night of the Pack Monday weekend in Sherborne – thanks to Events Crew. 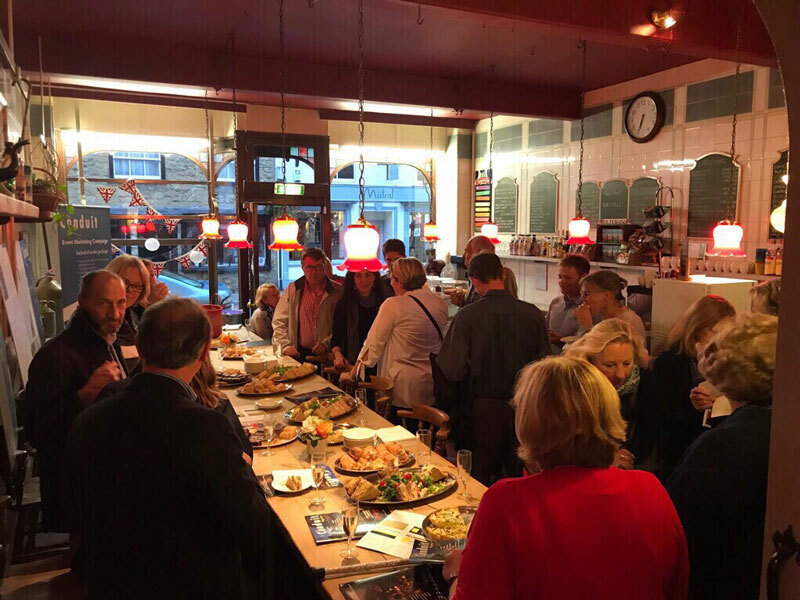 Thank you to everyone one who helped make the evening possible, it was great to see such positive energy around promoting South Somerset and West Dorset Communities together.